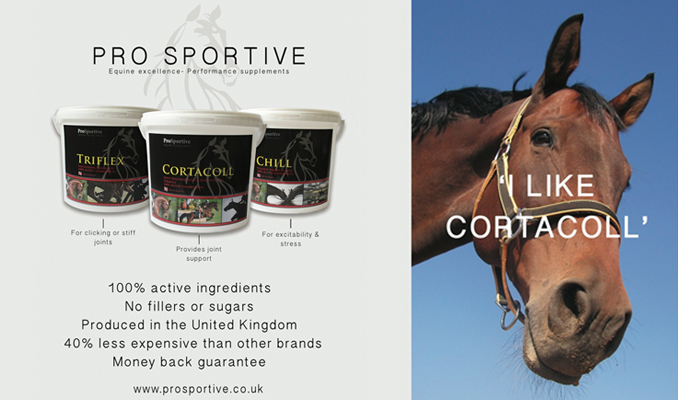 Through experience and development our equestrian products are used, not only across the UK, but worldwide by top equestrian construction specialists, equestrian yards, race courses and professional riders of all disciplines. 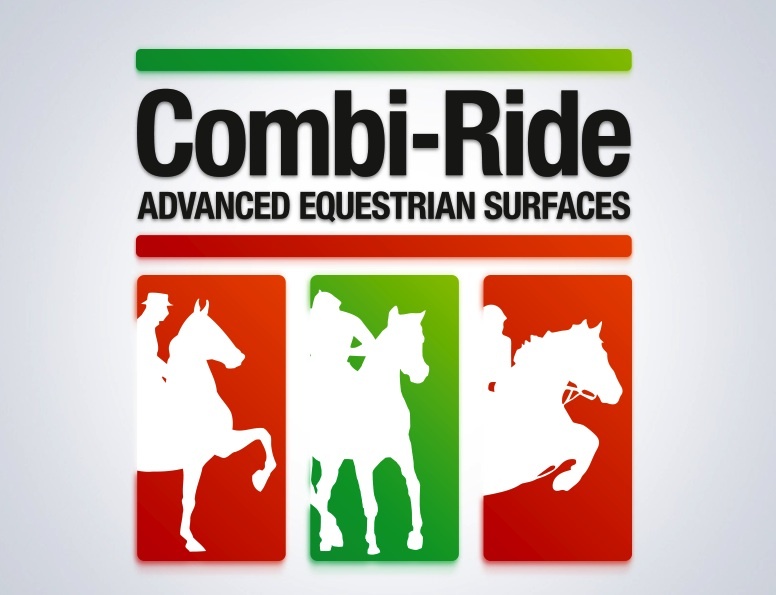 Our advanced equestrian surfaces are designed with quality and durability in mind, so you can feel confident that you are investing in the best from Combi-Ride. 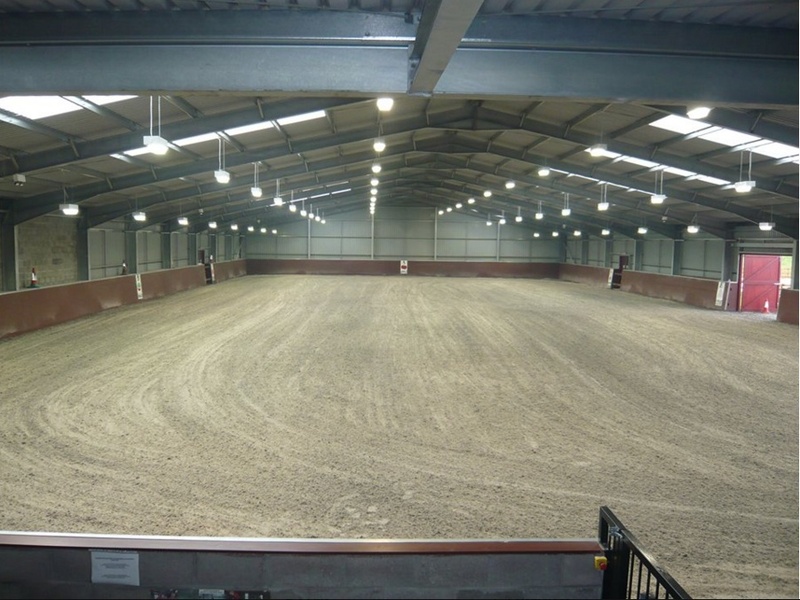 From high grade silica sands to hot waxed indoor surfaces, we offer a full range of solution to suit your budget and application and can tailor a surface to your specific need. 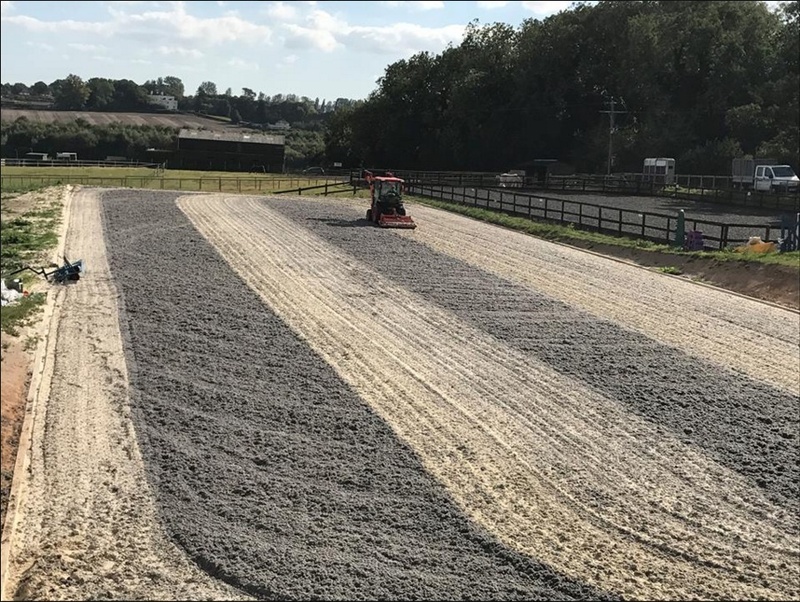 We also carry out vital maintenance and remedial work on problematic surfaces as well as a consultancy service to help you choose the right solution for you. We believe in cost effective solutions that offer real quality. 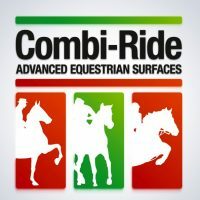 From high grade silica sands to hot waxed indoor riding surfaces, we offer a full range of solutions to suit your budget and application and can tailor a surface to your specific need. 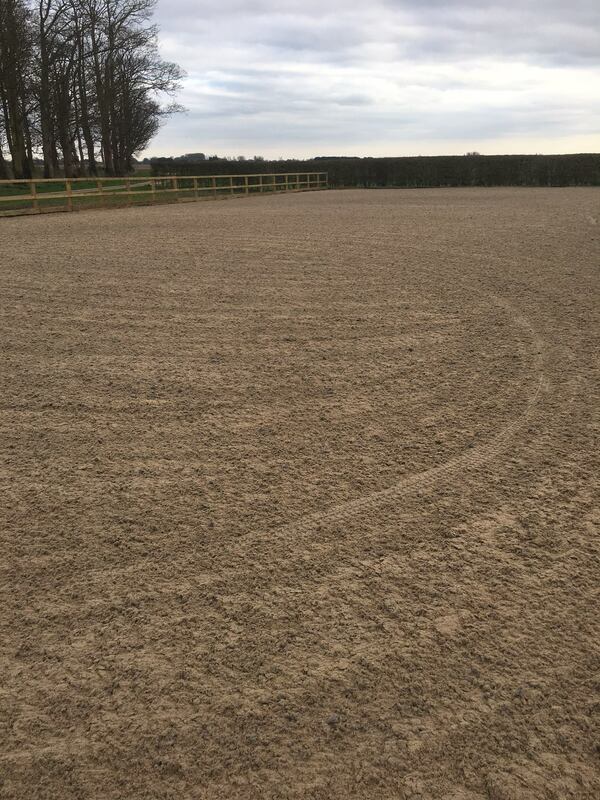 We also carry out vital maintenance and remedial work on problematic surfaces as well as a consultancy service to help you choose the right solution for you. We believe in cost effective solutions that offer real quality. 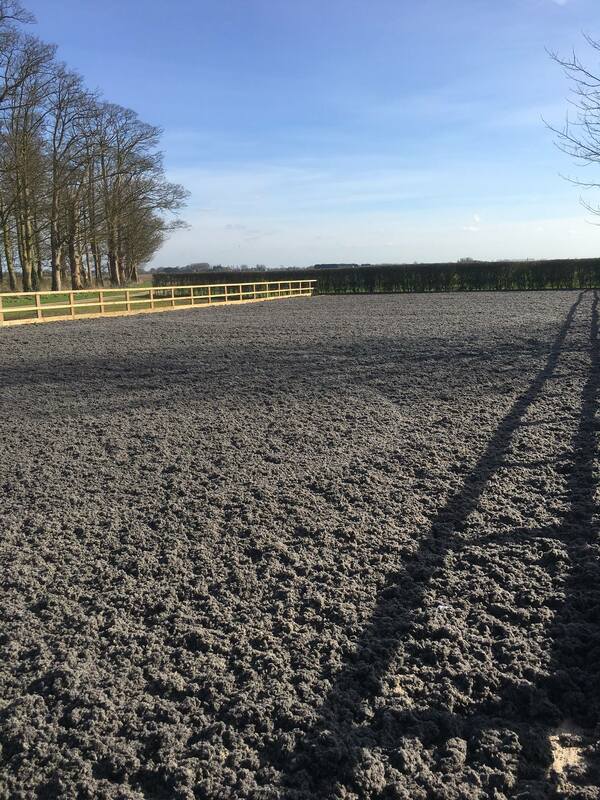 Contact us today to learn more about the equestrian surfaces that we can supply, or to discuss your requirements with our expert team.